The efficient LED light sources of the Synios P 2720 family from Osram Opto Semiconductors are based on compact dimensions and a scalable encapsulation concept, introducing new design solutions, particularly for car LED headlights. They have been improved for injecting light into light guides, and can be used as daytime running lights (DRLs), position lights, and in tail light groups. From the outside, the 15 LED versions can hardly be distinguished from each other, with all of them having the same solder pad design and package dimensions. On the inside, however, various chip sizes with an edge length between 500 µm and 1 mm, different levels of brightness, and a broad range of colors make the LEDs extremely variable. Car LED headlights and tail light groups are turning more and more into identifying features in cars. Single LED headlight design is the signature of a vehicle and increases brand recognition. The compact dimensions and scalable package concept of the light sources in the Synios P 2720 family provide designers and engineers with greater freedom of design. The 2.7 mm x 2.0 mm x 0.6 mm packages are equipped with various chips in different sizes and colors. 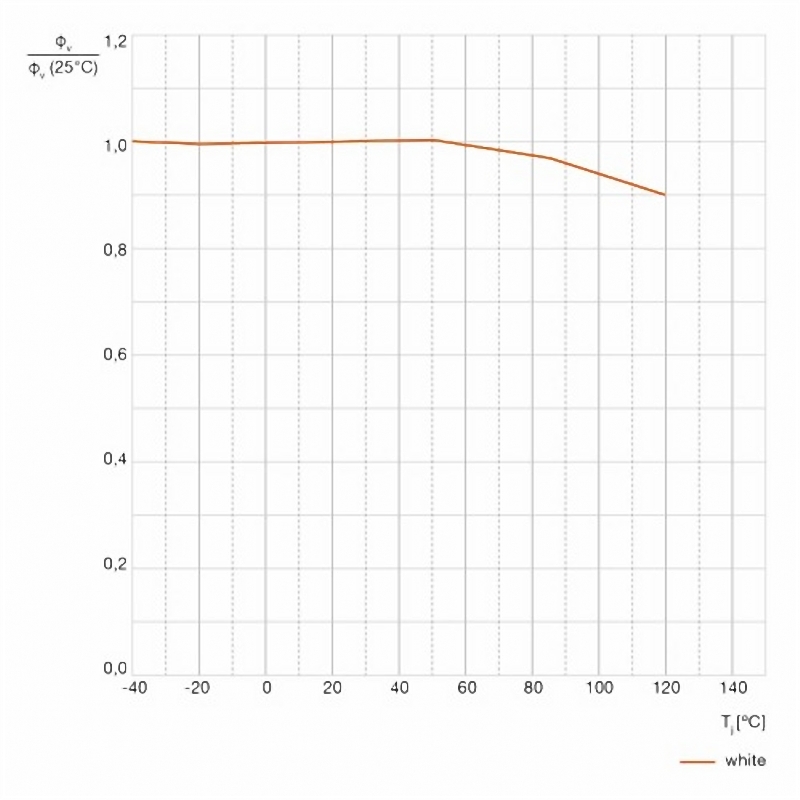 Their materials provide high reliability and temperature cycling stability. They have been designed and qualified for use in automotive LED lights. Thanks to their SMT design, the components can be used in standard processes. The new P 2720 Synios family introduces a variety of design solutions for car LED headlights. With their 120° emission characteristic and compact dimensions, these flexible light sources are particularly suitable for injection into light guides. They can be used in LED headlights, for example as daytime running lights (DRLs), and perform various functions in LED tail lights. Owing to optimum light extraction from the package and extremely good thermal properties, the LEDs offer more light per cost unit. For example, efficiency is 110 lm/W in white, and 80 lm/W in red. The Synios P 2720 family covers three chip sizes with and edge length of 500 µm, 750 µm and 1 mm, and is available in white, converted yellow, yellow, red, and super red. Synios P 2720 provides high luminous flux even at high temperatures, which the 750 µm white chip version shows. The variety of types provides the major benefits of the LED family, namely scalability and flexibility. Depending on the size of the chip, brightness is easy to scale, and various levels can be selected according to requirement. Besides, the various LED versions with their same solder pad design and packages offer setmakers a great deal of flexibility for their processes, allowing them to use various levels of brightness and different colors in their applications without the need to change any processes. On top of that its easier to meet international standards such as ECE and SAE, as product design and solder pad design remain the same. Thomas Christl from LED Marketing Automotive says: "Nine of the 15 Synios versions are now available on the market. 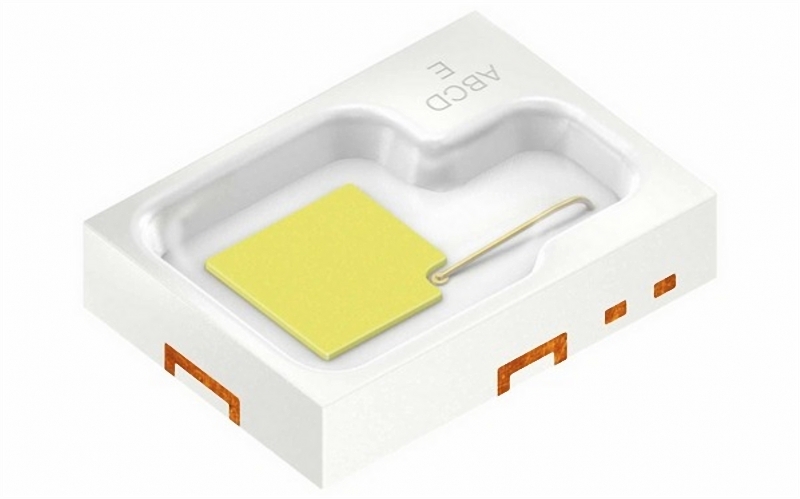 The remaining InGaAlP LEDs with 750 µm and 1 mm chip will follow in the summer. Along with the compact dimensions, various levels of brightness, and different colors, the variety of types begins a high degree of flexibility when it comes to lamp design."